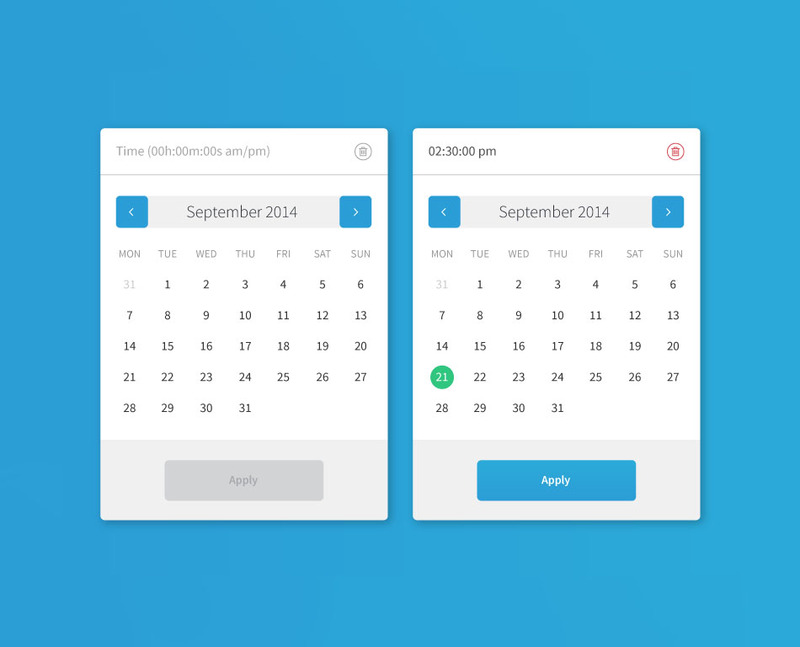 We are sharing bootstrapDatepickr that’s an easy datepicker plugin for bootstrap. This plugin is not just small but easy to use as well. bootstrapDatepickr is a small, easy and simple to use jQuery datepicker plugin for Bootstrap framework that facilitates users to input date & time entries with no trouble. You even don’t need any 3rd dependencies such as moment.js. See the Pen megQzR by Gerald L (@GeraldL) on CodePen. Download bootstrapDatepickr and include the bootstrapDatepickr-1.0.0.css and bootstrapDatepickr-1.0.0.min.js into your Bootstrap project. 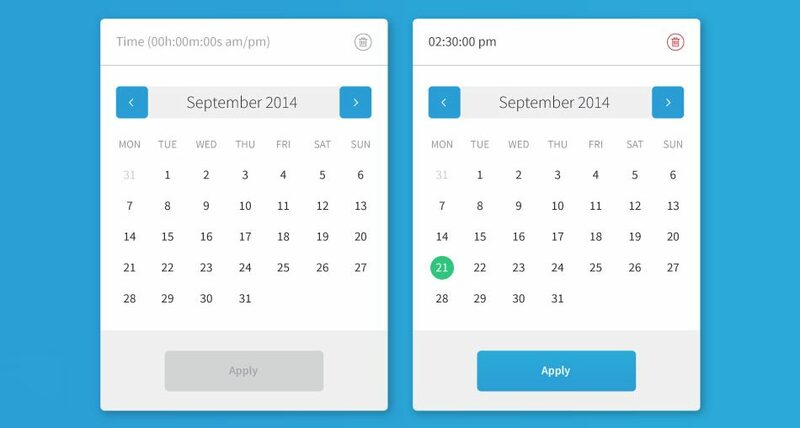 Create a regular input field for the datepicker. Initialize the plugin to create a basic date picker.